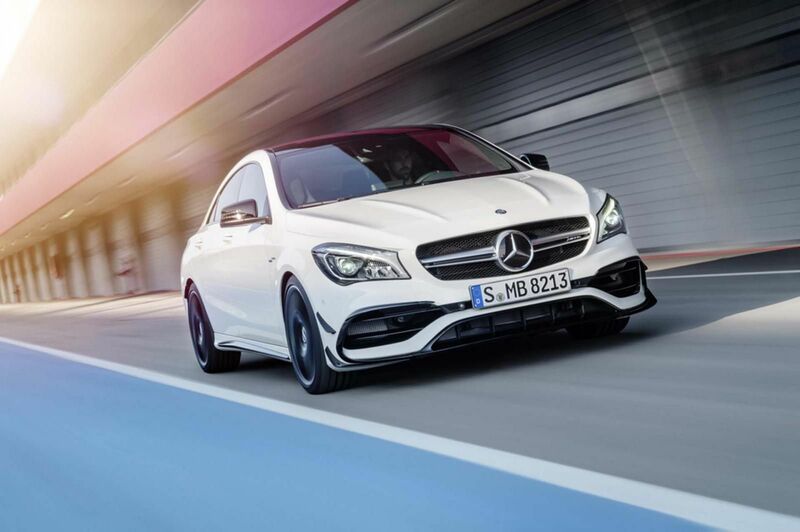 Despite a slight decrease, Mercedez Benz cars sales in the first month of 2019 mark the second-best January ever. The figures in January 2019 for Mercedes-Benz was promising, as this is the second highest number ever. The total sales, however, saw a 6,7% decline. 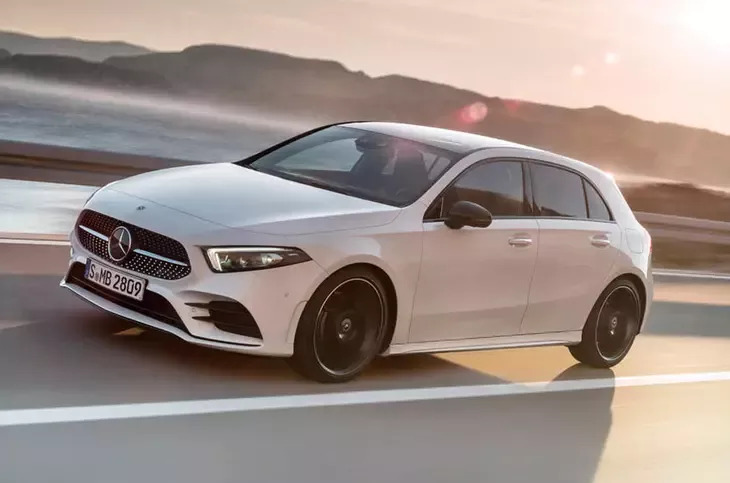 The total number was dragged down mainly by the disappointing figures for 3 models, CLA, GLE, and B-Class, all of which showed a 2-digit decrease. The company representatives said this is expected as the market needs time to familiarize itself to the adjustments in the 3 models. 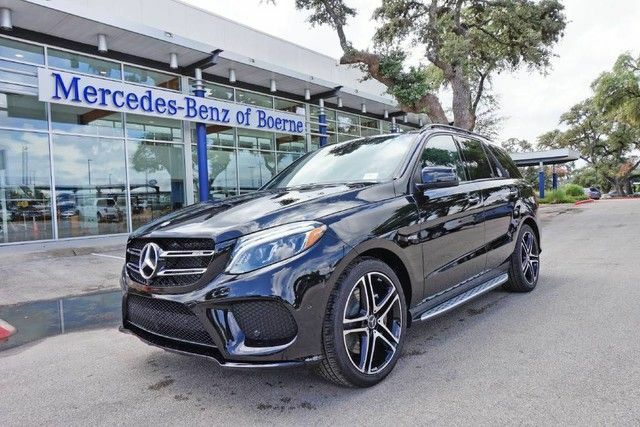 In the year 2019, Mercedez Benz expects to set a new high in sales, citing their accomplishments in 2018 of leading the premium car market in Brazil, Canada, the U.S, South Korea, etc. With a long-term vision, the strategic last 6 months of 2019 would see a dramatic boost, as information about car changes are widespread and the market's caution starts to fade. With more than 180,000 units sold worldwide, almost all regions saw a decrease. In Europe and NAFTA, an 11.2 percent and 11.5 decline were reported, respectively. That of Asia-Pacific is no less dim. The only relatively good news is in China, where Mercedez sold more than 70,000 unit for the first time. This model is particularly favored in the Europe market, particularly Germany, with a 2-digit sales rise in the first month of the year. To be precise, worldwide shipping volume of the A-class rose by 35 percent. This segment is responsible for the gloomy number of Mercedez in the first year- only 60 thousand units were sold, resulting in a 15,9 percent decrease. Those SUVs models are GLA, GLC, GLC coupe', GLE coupe', GLS, S-Class and the GLE as the main culprit for the trend. Mercedez Benz experienced a 2.8 percent increase in sales with the C-class Saloon and Estate as consumers in the UK, China and Germany seem to have an interest in them. 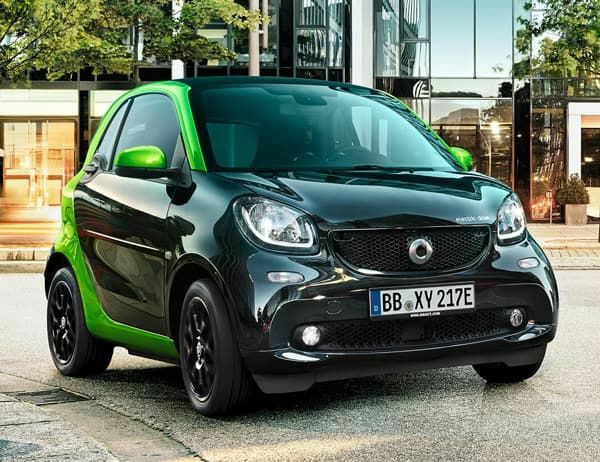 The sales for the microcar declined worldwide with 8297 units sold (-10,1%). Germany, where the Mercedez headquarters located, is once again the saviour, with the record high number and an 8 percent increase.